Things are so much better when the NBA season is in session. This past 2014-15 campaign was proof of that. With one royal move, the Cleveland Cavaliers found themselves once again near the top of the pecking order. The Golden State Warriors came together to show that a three-point shooting, small-ball squad could take the league by force. Stephen Curry and Klay Thompson were magical in their ability to splash all over their opponents. But these two weren’t the only ones lighting up the scoreboards — NBA basketball was alive and well this past year, featuring some epic showdowns, big-game performances, and rising stars. However, you can’t have a season full of highs and expect not to have any lows. For all the players who stepped up their game this past year, proving that when it comes to looking for the NBA elite one can’t simply rely on the status quo, there were others whose performances went in the complete opposite direction. And while it’s never fun to call individuals out for their inability to rise to the occasion, considering this is the best basketball league in the world and these are the best players are on the planet, we’ll make an exception. With that, here’s a look at the NBA’s seven most disappointing players of 2015. 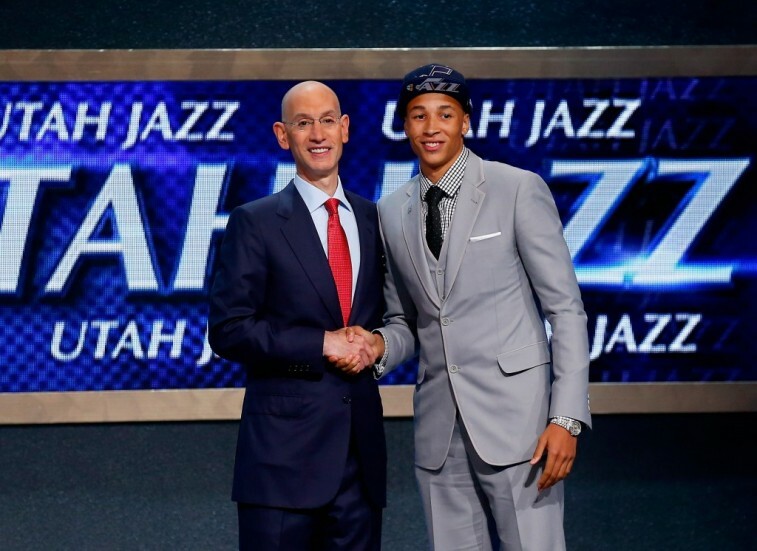 The top five picks of the 2014 NBA Draft failed to live up to the hype. Save for first overall selection Andrew Wiggins — who averaged 16.9 points, 4.6 rebounds, and 2.1 assists per game while running away with the Rookie of the Year award — none of the other top prospects performed up to snuff during the 2014-15 season. We understand some of this can be chalked up to bad luck on account significant injuries — Jabari Parker, Joel Embiid, and Aaron Gordon leading the way — but this is a list of disappointments, and this group thoroughly disappointed us — especially Utah Jazz point guard Dante Exum. The No. 5 pick in the draft shot 34.9% from the field, while averaging 4.8 points, 1.6 rebounds, and 2.4 assists in just 22.2 minutes per game. Those are terrible figures. Sadly, a recently torn ACL will prevent him from getting the chance to prove the 2014-15 season was the exception, rather than the rule. The others — with the exception of Embiid — better be ready to redeem themselves in their sophomore season. 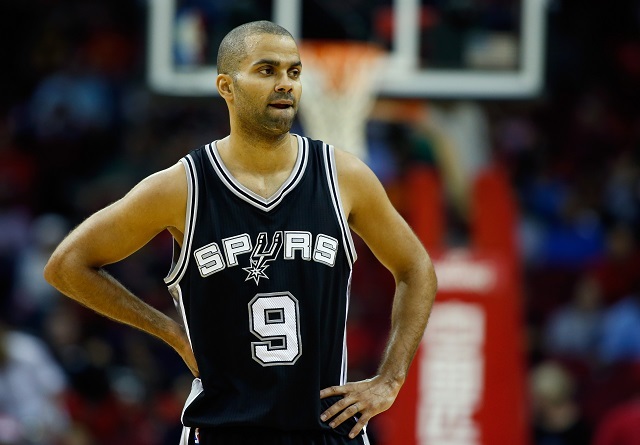 Tony Parker may finally be showing his age. His 2014-15 numbers reflected a point guard playing playing in his 14th season, who was now 32 years old. His points, rebounds, and assists per game were all down from the previous year. Parker played less minutes per game, shot worse from the field, and shot just 78.3% from the free throw line. Entering the 2015-16 season, Parker will be 33 years of age. Time to see if he can get that quick first step back. If not, his time might be up. With Paul George injured and Lance Stephenson in Charlotte, the Indiana Pacers lacked the firepower that allowed them to finish the 2013-14 with an Eastern Conference-best 56-26 record. 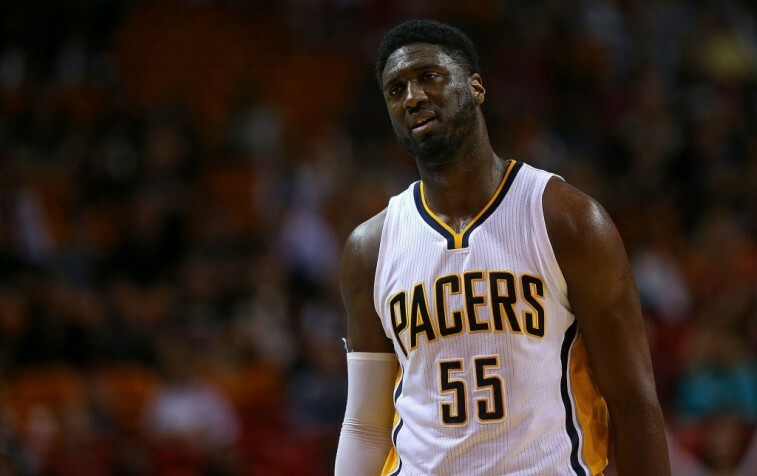 Under these circumstances, big man Roy Hibbert now had the opportunity to prove that his abysmal play in the 2014 Eastern Conference Finals was nothing more than a fluke. He did not take advantage of the situation. In 2014-15, Hibbert’s minutes decreased, his play on the court was passive at best, and the organization made it perfectly clear his role would be diminished this upcoming season. Now a member of the Los Angeles Lakers, hopefully the 7-foot-two center can put his career back on the right track. Chandler Parsons came to the Dallas Mavericks with a chip on his shoulder and a determination to prove he was worth the three-year $46 million deal the organization gave him that offseason. Unfortunately, perhaps the Mavs did overpay for his services. The fourth-year small forward had decreased averages in points, rebounds, and assists. He shot worse from the field and he saw his free throw percentage drop two points from the year before. 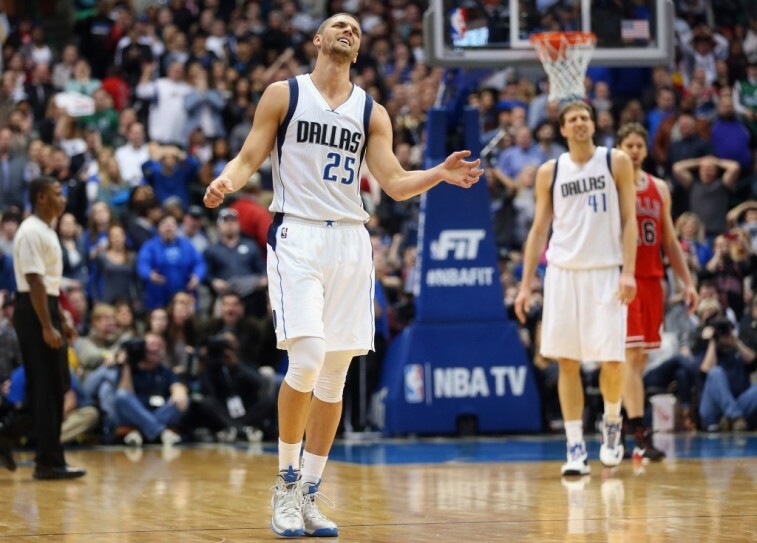 Parsons has shown he’s got game. It just wasn’t on display during the 2014-15 season. 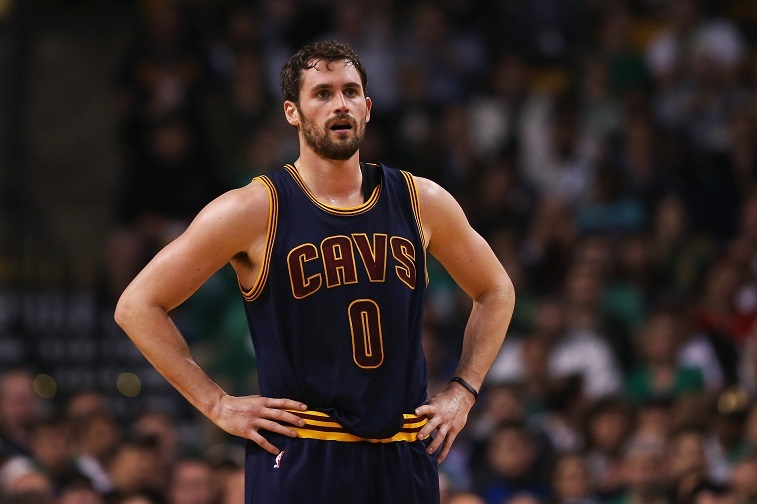 For the first time in his NBA career, Kevin Love was not the No. 1 scoring option. And he clearly struggled with that during his first year in Cleveland. Compared to the 2013-14 season, Love averaged roughly 10 points less per game, was grabbing almost three less boards a night, and doled out over two assists less each contest. Concerns over team chemistry became a constant hot-button topic of discussion and questions about whether or not Love could handle playing in the shadows of LeBron James and Kyrie Irving became a never-ending debate. Year 1 with the Cavaliers was hard for Love. After signing a massive extension this offseason, let’s see if he can rebound in year 2. 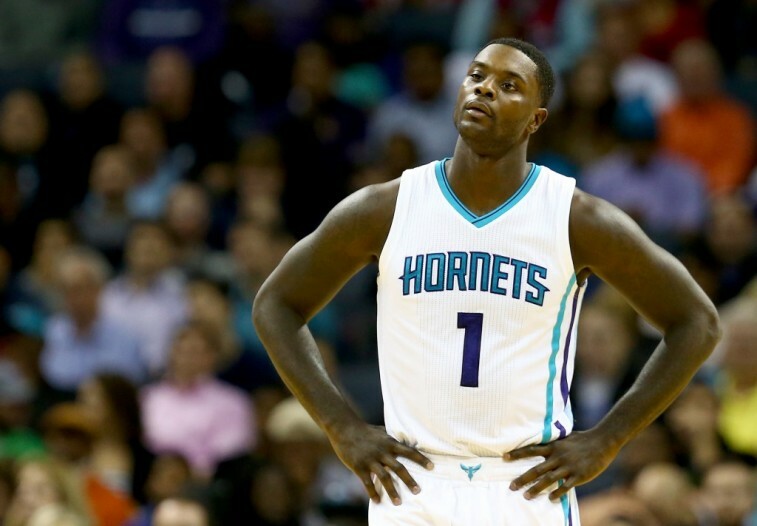 Lance Stephenson parlayed a solid 2013-14 campaign — where he led the NBA in triple-doubles — into a three-year, $27 million deal with the Charlotte Hornets. Yet, the juice was clearly not worth the squeeze. 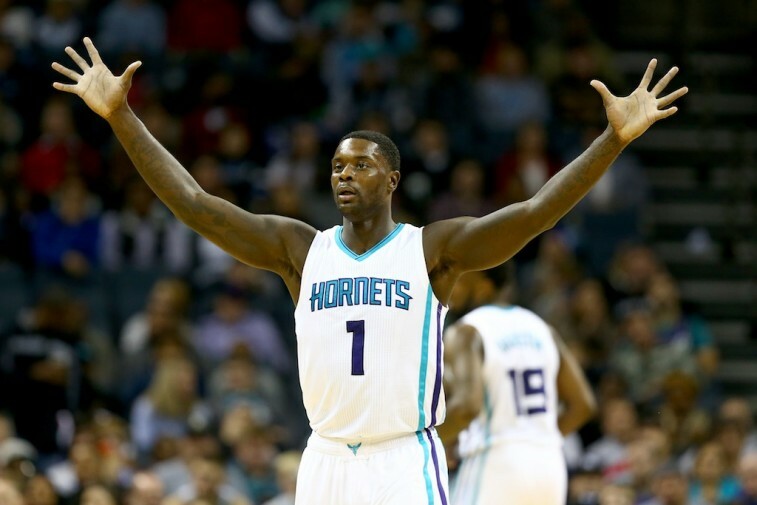 This past season, Stephenson only averaged 8.2 points, 4.5 rebounds, and 3.9 assists per game. Each of these figures well below the numbers he put up during his final season in Indiana. Throw in the fact that he only played in 61 games — starting in just 25 — shot 37.6% from the field, 62.7% from the free throw line, and found himself a permanent fixture on the Hornets’ bench, and it’s safe to say 2015 was a disastrous year for the 24-year-old shooting guard. We firmly believed trading for Rajon Rondo made the Dallas Mavericks a legitimate contender in the Western Conference. We were dead wrong. 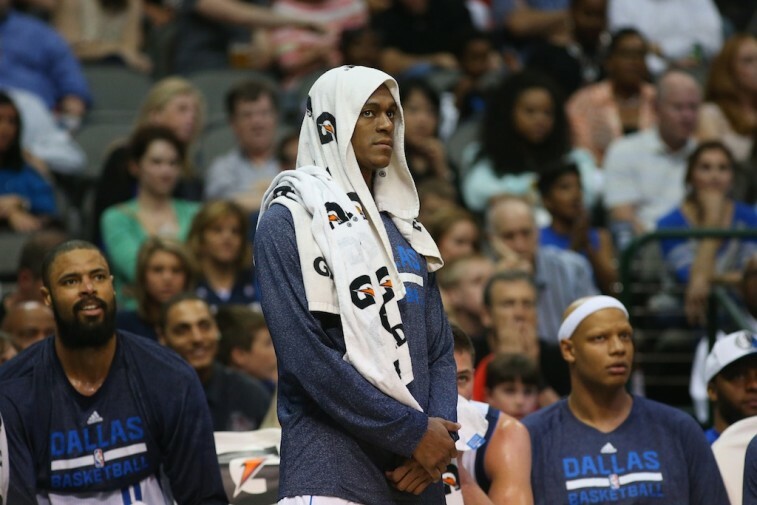 Rondo’s time with the Mavs was an unmitigated disaster. The numbers above reflect his entire 2014-15 season — his stints in both Dallas and with the Boston Celtics — but things were far worse when the point guard switched over to the West. He averaged just 4.5 rebounds per game and only dished out 6.5 assists per night. And in the process, managed to clash with coach Rick Carlisle and essentially get himself removed from the team. We’re sure things will work out much better for the former All-Star now that he’ll be suiting up for the Sacramento Kings. What could possibly go wrong there?